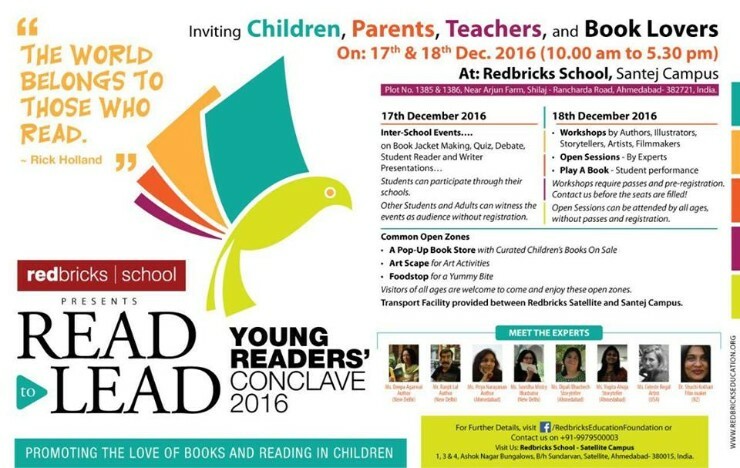 “Read to Lead” is a community initiative by Redbricks School which will focus on promoting the love of books and reading and its capacity to enhance the students’ abilities and personalities by showcasing their reading and presentation skills. Book store for reading and picking up favorite books. Adult workshop on the art of storytelling to children.